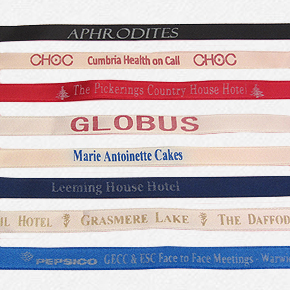 HELP your business to stand out from the crowd by choosing Grasmere Gingerbread as your corporate gifts of choice. 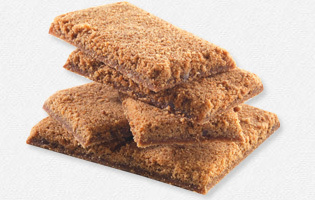 Send presentation tins of Grasmere Gingerbread to important clients to remind them that they are special and valued. Let us help you find the perfect gift from our exclusive online shop, stocked with an array of quality Cumbrian foodstuffs, and gifts including our own award-winning traditional Cumberland Rum Butter. We also stock a selection of hampers and gift boxes to suit all budgets. Other original presents include hand-made stoneware mugs, hand-dipped ginger candles and an all-natural skincare range developed with Pure Lakes. See our online shop for details of the full range. Create your own bespoke selection and present it in one of our jute eco-shoppers or organic cotton presentation bags. Grasmere Gingerbread can even be presented in a special box decorated in your corporate brand colours, with personalised ribbon displaying your company name and/or logo. Mark Ramsden, MD, Grafika Ltd. for OAMPS Petrochemical/OHES Environmental at the Federation of Petroleum Suppliers annual exhibition and conference. "The special Grasmere Gingerbread people made in the shape of the OAMPS logo created a superb giveaway at the FPS exhibition in Harrogate. The team at the Grasmere Gingerbread Shop worked with us on creating a fun and distinctive way to reinforce the OAMPS/OHES brand, sourcing packaging and coordinating presentation to make a really unique product that looked great, tasted great, and did the job"
"Being able to give Grasmere Gingerbread to the delegates at our conferences has made a great connection between the Builders Merchant Federation and the Lake District where we have chosen to host our events. Having a local product makes it that bit more special." "We, at Morgan's at Windermere were very grateful to The Gingerbread Shop for their wonderful service and delivering our order to us for our 25th Anniversary weekend. 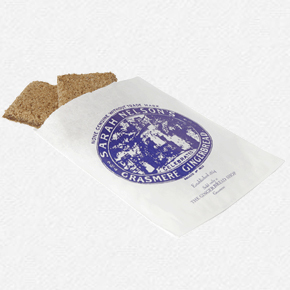 I am sure all those taking part in the weekend enjoyed the added bonus of Grasmere Gingerbread, especially as it is local and our participants come from all over"
"The Grasmere Gingerbread from Sarah Nelson made an excellent seasonal addition to the goodie bags at our November 5th fundraising dinner for Westminster Cathedral. We received many compliments on the quality of the gingerbread. It was beautifully packaged and a real touch of nostalgia for our guests." "I would like to reiterate my thanks to you (and your staff) for generously providing the tins of Grasmere Gingerbread, which formed the centrepiece in the goodie bags for my European guests and helped to reinforce my key message of quality"
Mrs. Angela Waddingham, The Worshipful Company of Actuaries Charter Banquet, Mansion House, London. "Grasmere Gingerbread was an ideal gift for our guests as we wanted to bring something special from our home in the North to our London event at Mansion House. The help and service from the staff was great. It took a lot of the pressure off me and my husband as they delivered straight to the Mansion House. The quality of the gingerbread was important to us and we loved the tin as a memento of the occasion."